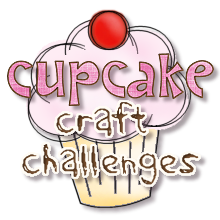 Cupcake Craft Challenges: Cupcake 123... White is White! Cupcake 123... White is White! Thank you so much to everyone who joined in with our Thank You Challenge, you kept us busy with all your wonderful creations and it seemed a fitting end to the year. We hope you will continue to have fun with us throughout 2011. Talking of continued fun, I am delighted to be able to tell you that Delphine has agreed to join the DT on a permanent basis. I can't wait to see what she gets up to! Well, now I’ve told you about all that, let’s get on with it! 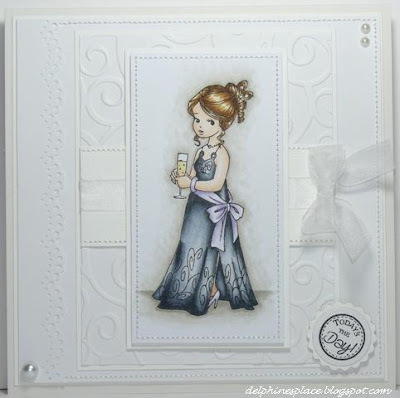 You can use other colours if you wish, but your project must be predominantly white. You have until Sunday 09 January… 8pm GMT to place your entry for this challenge. Have fun! 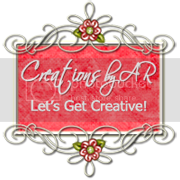 Congratulations Squirrel, you win a £10 Gift Voucher to spend with our lovely sponsor, The Creative Cottage. Could you please e-mail me (Faye, at the address in the sidebar) by Sunday 09 January so I can arrange for you to claim your prize! If the prize is not claimed by then another winner will be chosen! 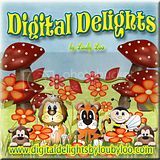 Congratulations Liliana, you win two digital images of your choice from our gorgeous sponsor, Tickled Pink Stamps. Could you please e-mail me (Faye, at the address in the sidebar) by Sunday 09 January so I can arrange for you to claim your prize! If the prize is not claimed by then another winner will be chosen! 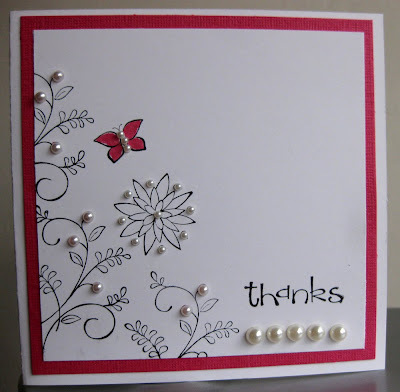 Congratulations Christine, you win the two great stamps from last month’s sponsor, Wild Rose Studio! Could you please e-mail me (Faye, at the address in the sidebar) by Sunday 09 January so I can arrange for you to claim your prize! If the prize is not claimed by then another winner will be chosen! 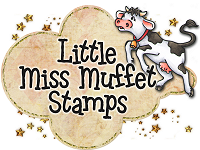 This week, we welcome back our regular monthly sponsor... Simon Says Stamp and are so grateful that they continue to sponsor Cupcake. 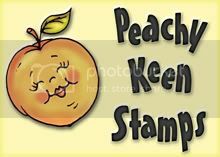 Simon Says Stamp has an incredible selection of crafting goodies in their on-line store and they stock lots of scrummy goodies that can't be purchased here in the UK. The beginning of the January means we are joined by a fabulous new sponsor. 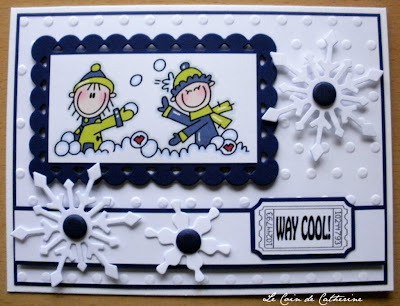 This month, our Icing on the Cupcake is sponsored by Blue Jelly Stampin! 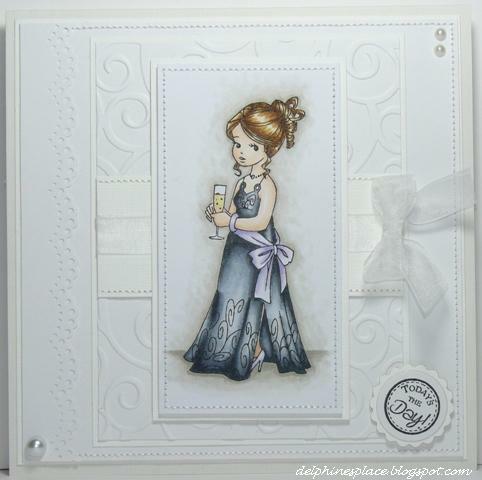 Blue Jelly Stampin are offering one lucky winner, chosen at random, Stampin Up! Stash including a selection of 12x12 SU papers, rhinestones and a brilliant Techniques booklet. 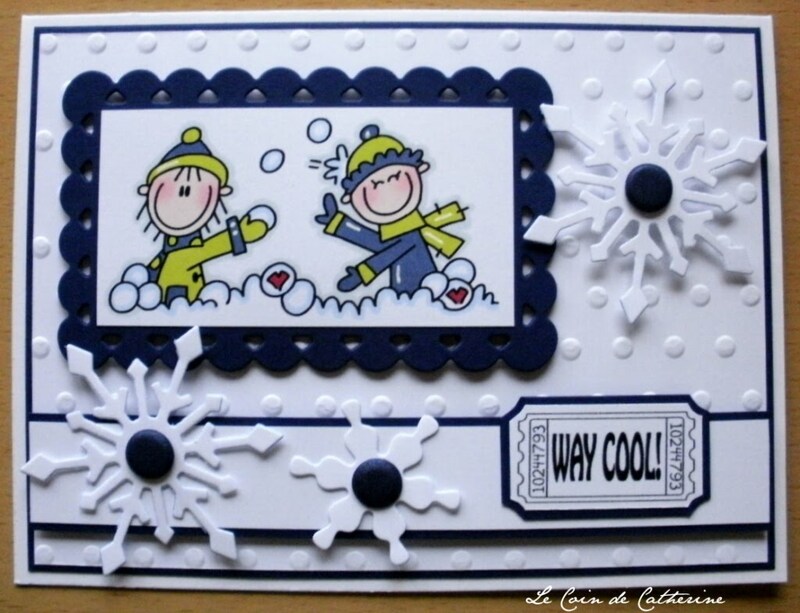 wow fab cards by all. 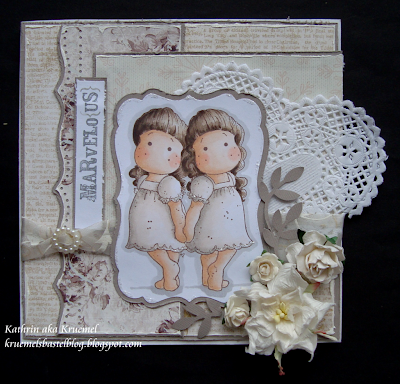 Gorgeous cards again ladies, I found this challenge quite hard, but I enjoyed making my card! Your 'whites' are all gorgeous,ladies. Thanks for a wonderful challenge. Great challenge and absolutely wonderfully inspirations...TFS. 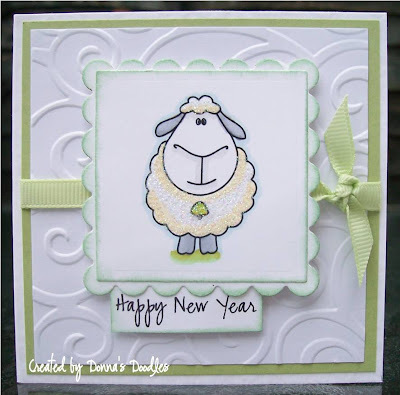 Fab DT cards! This is my 1st time here at Cupcake Craft! I posted this card yesterday but forgot to actually enter it! Not a good start LOL! I really enjoyed the white on white challenge. Suberb creations by your DT! Thanks for the chance to share and play along. Tnx for a fun challenge! The DT have done an outstanding job! They are all bootiful!